Scrub area of hills on the East side of the Ventura River Valley. Notes Many of these plant blooming on North facing slopes in draw areas. 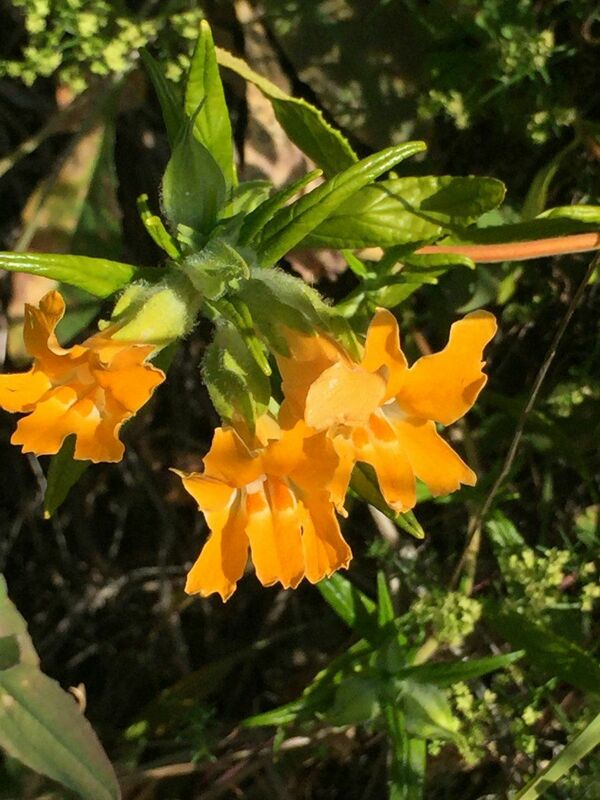 Mimulus Aurantiacus, East side of the Ventura River Valley.